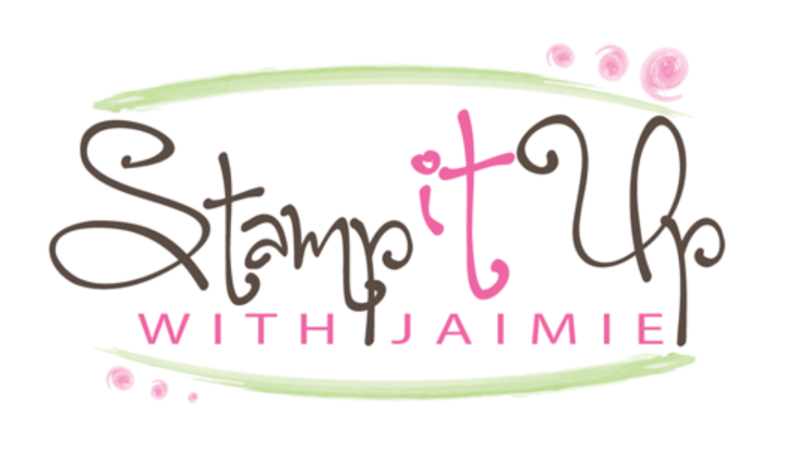 My card design was inspired by the sketch for Sugar Pea Designs Mix It Up Challenge 52. I started by adhering panels from the Painted Seasons DSP (Sale-a-bration item available Feb 15) to a panel of Call Me Clover card stock with SNAIL. I adhered a narrow strip of Call Me Clover card stock with SNAIL to the panel. I cut a panel of Early Espresso card stock with one of the sentiments from the Well Written Framelits Dies and then adhered the die cut sentiment to the card front with Multipurpose Liquid Glue. 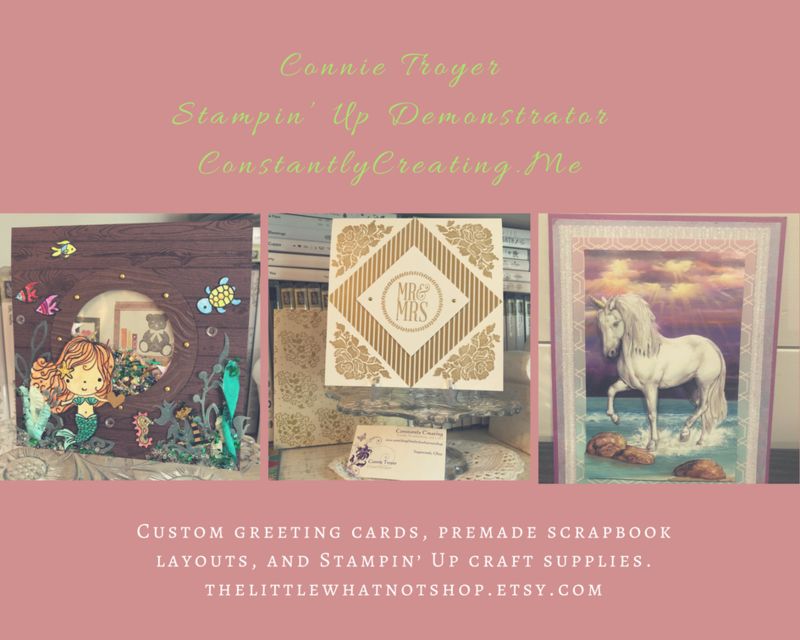 I adhered a Rhinestone Basic Jewel next to the sentiment and then adhered the layered panel to a Call Me Clover card base with Stampin’ Dimensionals to finish the card front. I inked the flower image from the Painted Seasons stamp set (Sale-a-bration item available Feb 15) in Petal Pink ink and then used a Sponge Dauber that had been tapped in Petal Pink ink to dab the excess ink from the image before stamping it on a panel of Whisper White card stock inside the card. Join Our Team – Be Part of Our Story Facebook Event Starts Today! This entry was posted in For a Friend, For You and tagged 2019 Sale-a-bration, CAS card, Painted Seasons, Sale-a-bration Second Release, Well Written Framelits Dies. Bookmark the permalink. Oh, no…I don’t need more DSP! Beautiful card!! just an excellent and simple card. a definite CASE (for the one who has NO imagination). love how it highlights the dsp. oh man, I absolutely LOVE that designer paper and your combo is perfect!. Your floral designer paper is beautiful and you’ve got me dreaming of Spring! Thanks for joining us this month at SugarPea Designs! Such a pretty design! Thanks for joining us over at SPD MIU Challenge!